LUBBOCK, Texas – The Lubbock Chamber Board of Directors voted in favor of supporting the Lubbock County Expo Center at its monthly board meeting earlier today. The Lubbock County Expo Center will be maintained by a 501(c)3 and it won’t cost voters any increase in property tax. The Expo Center is Prop A on the ballot which requests a two percent (2%) increase in Hotel Occupancy Tax (HOT); and a five percent (5%) tax increase for renting a car in Lubbock. Maintenance and operation funds will be paid with a combination of two additional sources: private partnership funds from naming rights and parking fees at the venue itself. 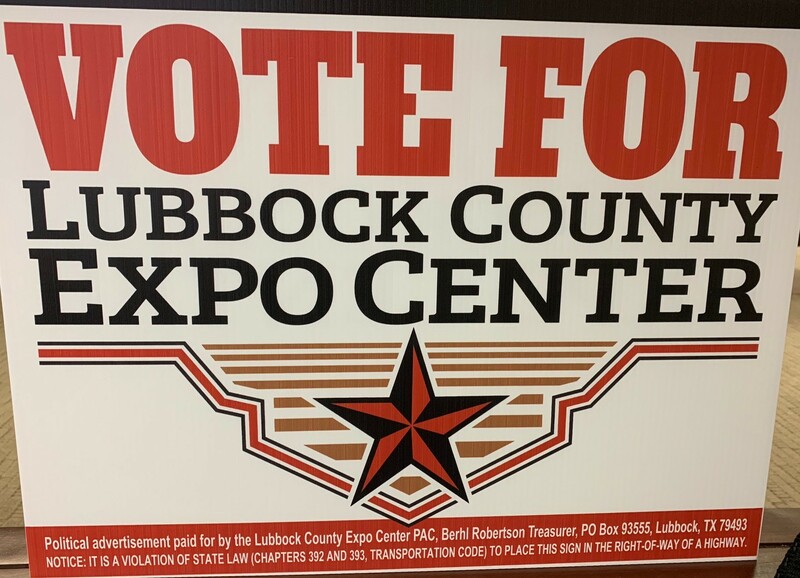 To learn more about the Lubbock County Expo Center, Prop A on the ballot, visit click here.